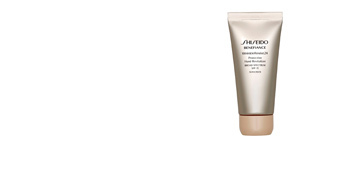 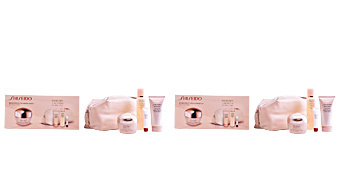 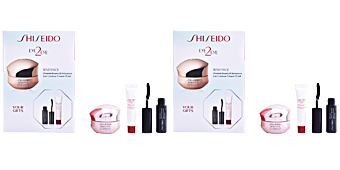 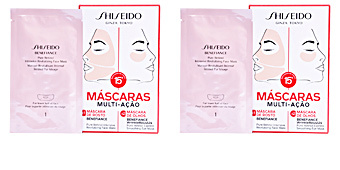 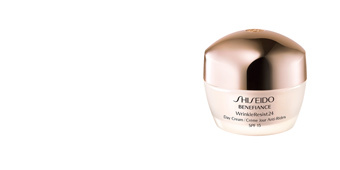 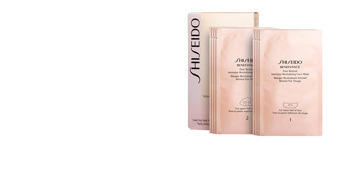 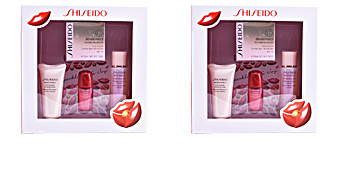 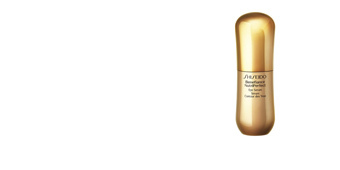 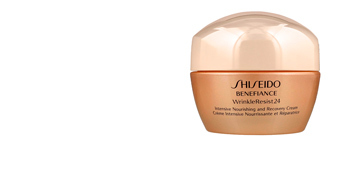 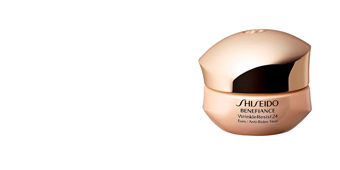 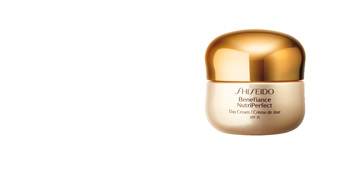 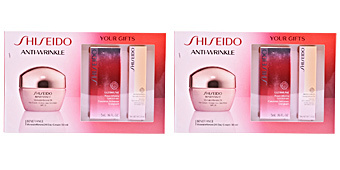 Shiseido offers the solution for an optimal eyecare, one of the most delicate areas of the face: BENEFIANCE CONCENTRATED ANTI-WRINKLE eye cream, a cream that favors the hydration and minimizes the appearance of wrinkles and lines offering younger look. Its ultra rich texture adapts to the driest skin, protecting them from dehydration caused by environmental factors, even under extreme climatic conditions. It creates in the dermis an intense protective barrier to prevent future damage and stimulates the natural production of collagen to provide a soft, toned and elastic contour. 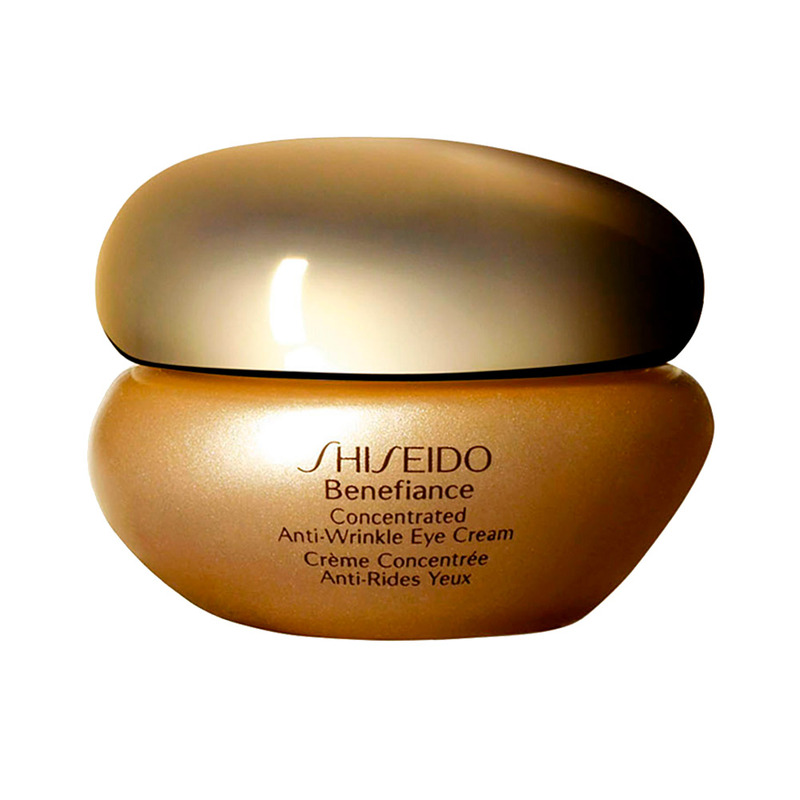 After continued use, a significant change can be seen: reduction of bags and circles, reduction of fine lines and wrinkles, and a luminous and vital tone. Clinically tested. 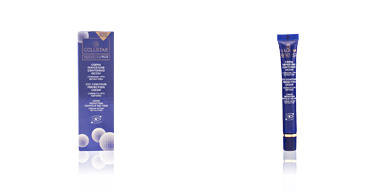 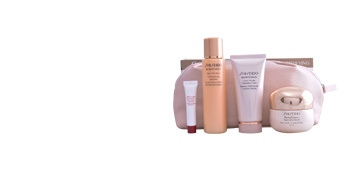 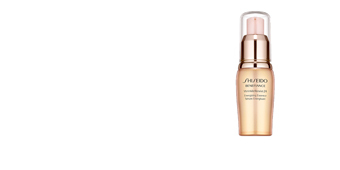 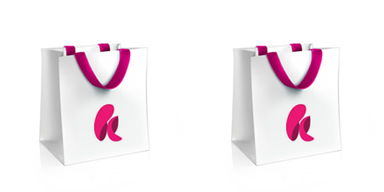 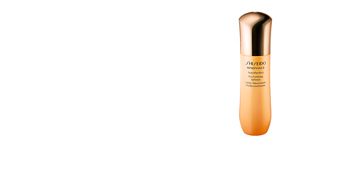 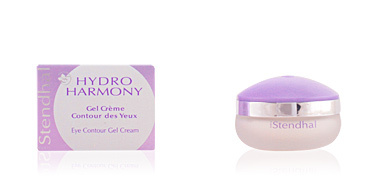 · Hydroxyproline, softens and minimizes wrinkles. 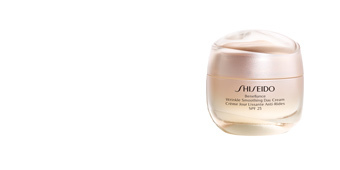 Developed with the exclusive Anti-Photowrinkle System technology with Chlorella extract, consisting of aquatic plant extract Chlorella to counteract the appearance of future wrinkles, hydrate and tone the eye area. 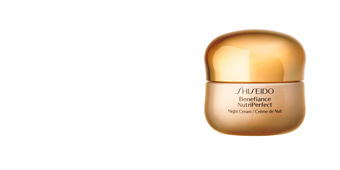 Recommended for 25-50-year-old women with dull skin. 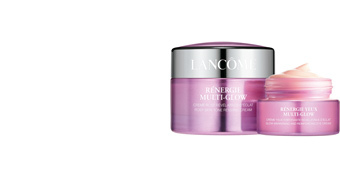 Combine this product with other BENIFIANCE products such as cleaners, toners or night creams for better results. 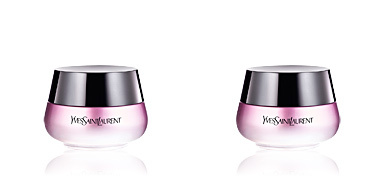 Apply every morning and night as the last step of your skincare regimen. 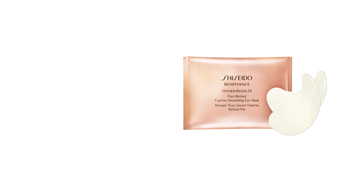 Extend gently around the entire eye area, using soft tapping motions. 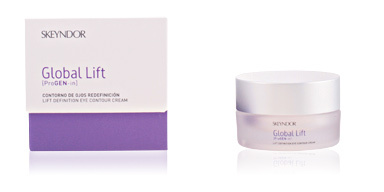 To guarantee a total absorption and an optimal result, use the spatula included for the application of the treatment.